DESIGN OF A MODERN FLASH RADIOGRAPHY SYSTEM Zhang QiInstitute of Electronics,Academia Sinica P.O.Box 2702,Beijing,China. 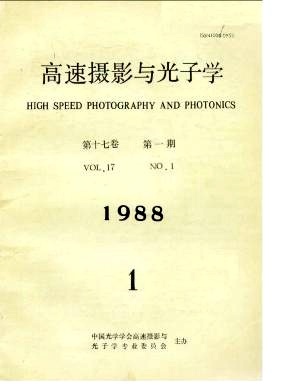 GENERATION AND MEASUREMENT OF 19 FEMTOSECOND LIGHT PULSES G. Chen Xian Institute of Optics and Precision Mechanics, Xian, ChinaA. Finch, W. Sibbect and W. E. Slear Physics Department, University of st. Andrews, St.Andrews, Fife, Scotland, Ky16, 9ss, U.K..